VSN announced that Radio Télévision Suisse (RTS), a public-service radio and TV station based in Geneva and Lausanne that broadcasts in French-speaking areas of Switzerland, has selected the VSNExplorer platform for media and business process management to help consolidate its global production systems architecture and establish a global media asset management system (enterprise MAM) for its four radio stations, two TV channels, and several interactive platforms. 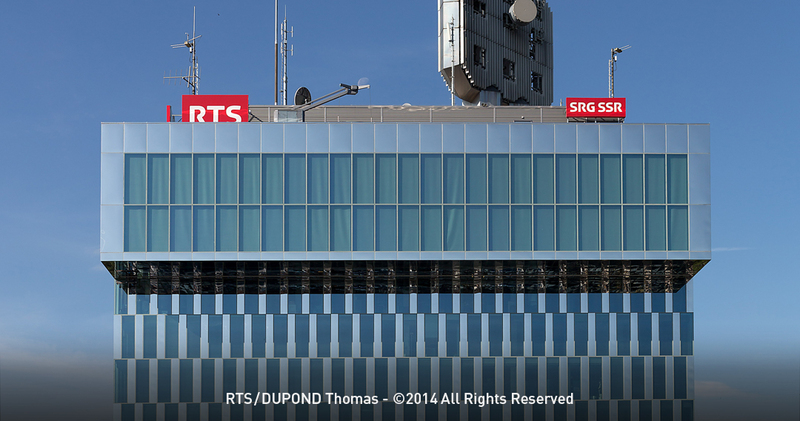 RTS, a Swiss-based French radio/TV station, is relying on VSNExplorer for MAM solutions. “We were looking for a centralized and fully web-based solution to manage all types of media for both broadcast and broadband needs. It was important for us to have an open and scalable solution, which we could easily deploy and integrate in RTS production environment. VSNExplorer will allow us to address to a large panel of internal users and will help them to intuitively manage their assets in a collaborative way. 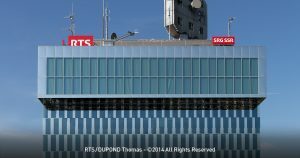 We are confident that VSN is the right partner as they do understand our business and needs,” says Gérard Saudan, Project Manager at RTS. An important requirement for RTS was the provision of a single interface that was easy to operate for several different types of users. This system also needed to be scaled and expanded in order to provide more concurrent accesses and/or functionalities in the future. Furthermore, VSNExplorer was required to integrate and interact with existing RTS equipment and solutions, including production storage systems (Isilon, ISIS, and LumaForge), the Telestream’s Vantage Transcode, Interra Systems’ BATON QC solution, and more. VSNExplorer MAM module is a powerful solution designed to help broadcasters manage, move, search, retrieve, transcode, and organize all of their stored media assets. Developed with the latest technology (HTML5 and SOA architecture), the solution is fully web-based and customizable, and it supports new ‘cloud’ business models for media multi-screen distribution. VSNExplorer PAM module, meanwhile, has been specifically created for production environments and allows the easy browsing, tracking and at-a-glance management of all the projects, tasks and workflows whether completed or in progress, at any broadcast or media company. This way, the system helps improve a company’s efficiency and organization of tasks, while boosting the collaborative work between users and departments. VSNExplorer now also integrates Wedit, a highly functional web-based editing tool that allows journalists and editors to edit videos and prepare them for broadcast from a single and unique interface, without having to switch to another system.